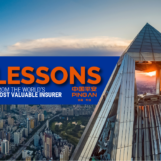 Southeast Asia continues to be a largely cash-in-hand economy, with 264 million unbanked adults across the region, concentrated largely in developing countries, such as Indonesia, Vietnam and the Philippines. 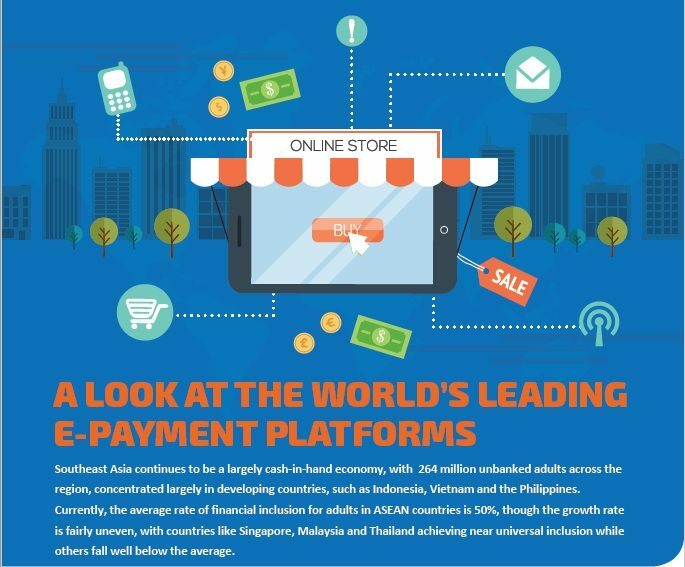 Given the region’s huge potential for growth in financial inclusion and e-payments, this report examines three of the world’s largest e-payment platforms from Indonesia, Latin America and India. How do these companies overcome the challenge of reaching largely unbanked populations in remote areas? 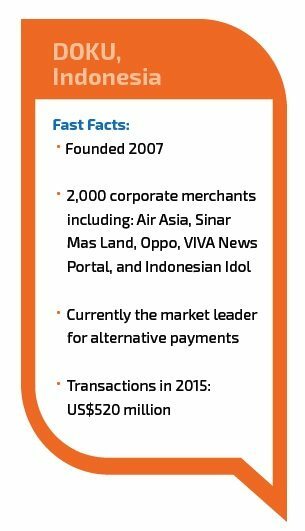 Founded by Nabilah Alsagoff, COO, as a single-payment system for easing electronic transactions in Indonesia, DOKU is Indonesia’s largest and fastest growing provider of electronic payments. It offers three core products: DOKU Wallet, MyShortCart and DOKU Enterprise, an integrated payments system for corporate transactions. DOKU Wallet is a simple product to help users easily shop on e-commerce portals and MyShortCart is convenient for small and mediumsized enterprises (SMEs) to sell online via sites like Facebook. Due to regulations in Indonesia, only a handful of banks have their own online direct debit processes, and their user experience is not optimised. 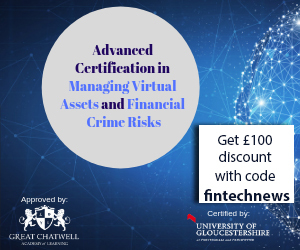 The price and merchant sign-up processes are not standardised, and there is no regulation, leading to a situation where a handful of banks can dictate price and who they want to work with. DOKU provides services to both corporations and SMEs to fill this gap in the market. Paytm started off as a successful online e-payment portal and has now shifted focus to payment banking, offering an e-wallet service, mobile loans and pre-paid instruments as of 2015. Although mobile money adoption in India had been low, Sharma saw an opportunity, in that neither consumers nor merchants had been sufficiently incentivised to make the transition. Furthermore, the banks and telcos had adopted a “wait and watch” approach, leaving the market open. 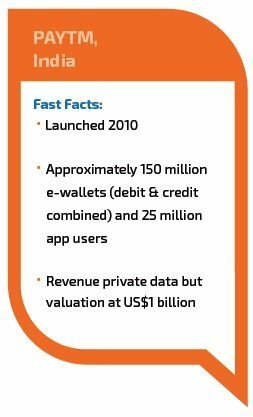 Paytm was able to secure Series A funding exceeding US$500 million for it’s push into mobile payments. Using this funding and an effective customer-centric strategy, Paytm is now seeing explosive growth with 100 million mobile wallet users as of August 2015. Paytm now offers deposits, remittances and payments to recipients via mobile phone, online deposit, or in-store payments without the need for a bank account. 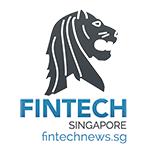 IQPC Worldwide Pte Ltd has created this report in advance of the Digital Financial Services Indonesia Summit taking place in Jakarta on 8 – 9 November. 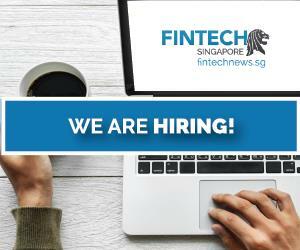 Join us there to find out more about the unique opportunities (and challenges) in Indonesia’s digital finance scene including that emphasize technological trends, industry demands and best-practice strategies. >> View the brochure to see the speaker line up, the agenda and who you can meet. 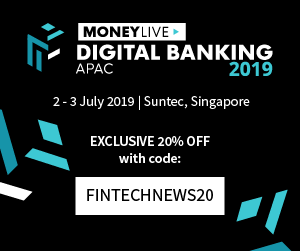 Digital Financial Services – Indonesia Summit features presentations from the leaders of the industry including CEOs, VPs and other Heads and Managers from companies such as ANZ, DBS, CIMB, OCBC, Indosat Ooredoo, and many more.